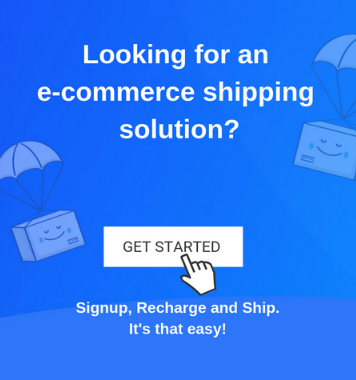 Posted by Puneet Bhalla / in eCommerce, Tech Corner category. A website is a gateway to the success of your eCommerce business venture. The kind of user experience an online store provides to its visitors is a deciding factor for the future of that online business. Hence, a website’s design should be made keeping two most important aspects in mind – how it will engage the website visitors, and, how easy it would be for the search engines to crawl and index it. When you are starting your eCommerce store as a small business in India, these aspects will play the major role in your business’s success. 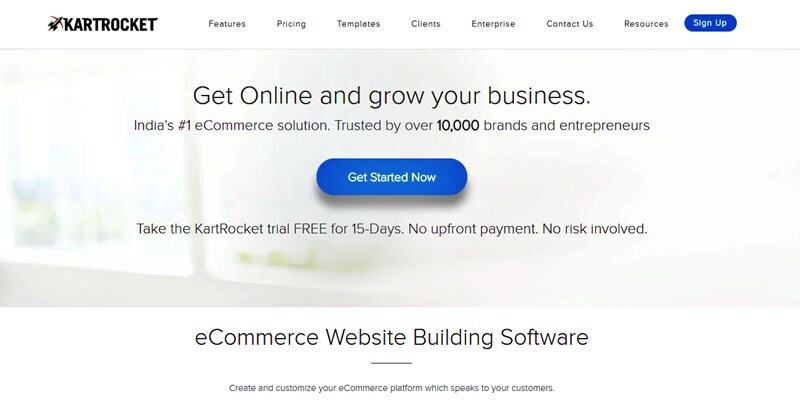 And this is what KartRocket as an eCommerce platform for small businesses actually does successfully. Posted by Puneet Bhalla / in Tech Corner category. 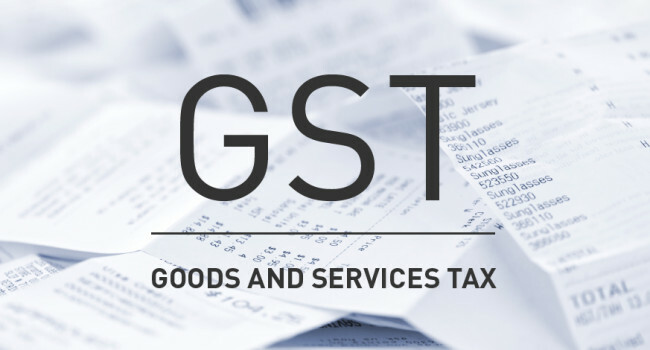 You have probably been catching wind of a number of news events and discussions about the GST (Goods and Services Tax). Though, have you really caught a hold on what is it all about? This simple article is going to assist you in getting a grasp of the concept behind this tax and will help you in understanding what it is all about. Posted by Saahil Goel / in Shiprocket, Tech Corner category.